Last month I posted here about the leak under Randale Drive that has been flowing for quite some time. The leak continues to flow despite reporting to United Utilities. One can only imagine how much water is being wasted every single day. 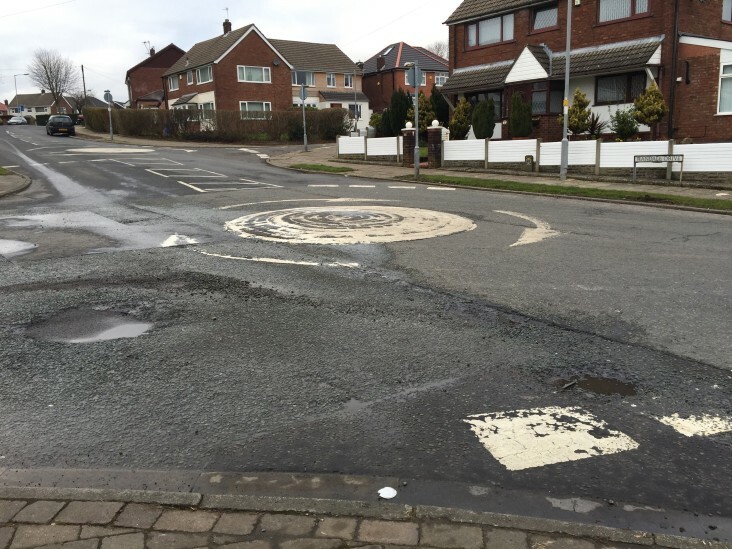 I’ve again contacted United Utilities, but if there is no sign of a fix soon then I will be reporting United Utilities to The Consumer Council for Water North West, which is the water watchdog who represent the interests of water customers.